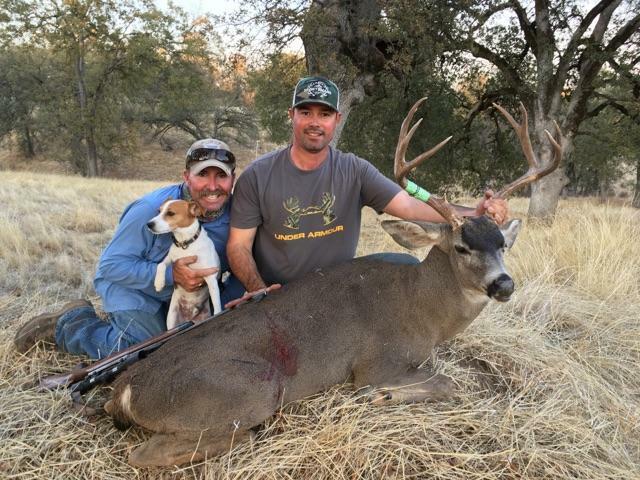 Guided Blacktail deer hunting at it’s finest, on private land, in Northern California. 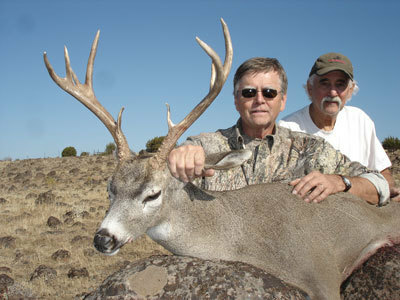 Our California guided Blacktail deer hunt is a 5 day hunt, on a beautiful, 10,000 acre, privately-owned, ranch. 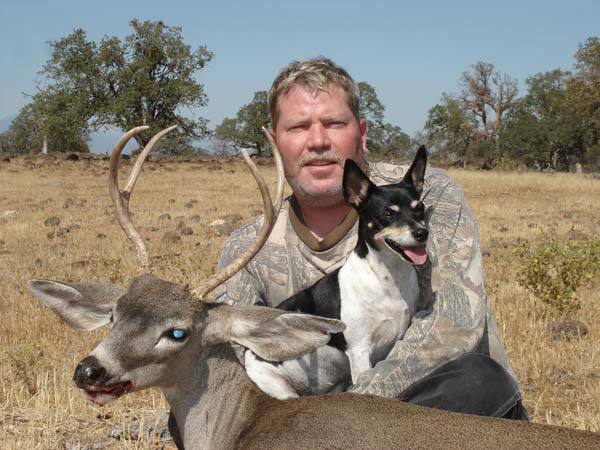 Clover, alfalfa, and oat hay fields, and several ponds, with lots of water near, these are the perfect combination to make these monster, California Blacktail, trophy bucks call this ranch their home, all year round. 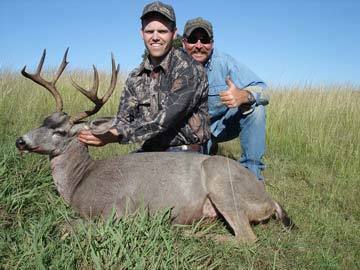 These Blacktail deer bucks range in size from 17-21 inch spread, with an occasional 23-26 inch buck. 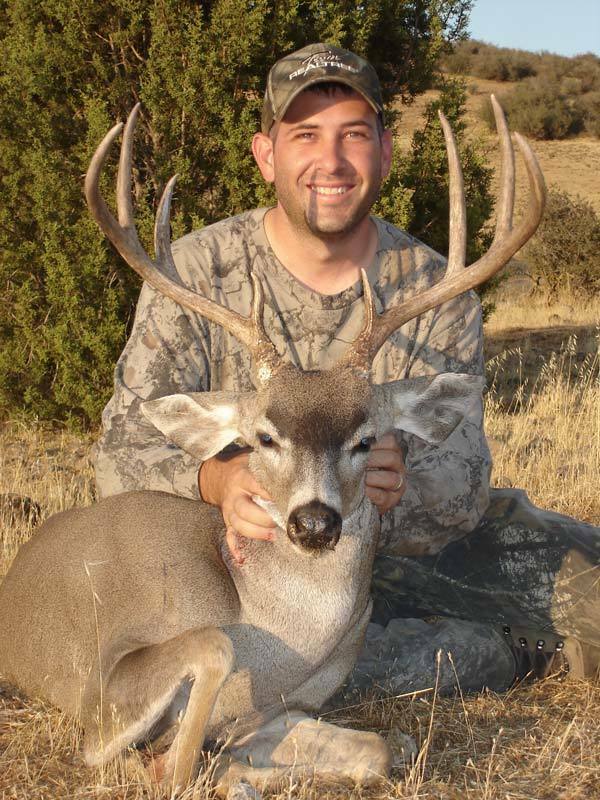 This ranch has been carefully managed to keep the Blacktail's population large and strong. The ranch is located in Northern California, 20 miles Southeast of Redding, California, this ranch, and it's abundance of wildlife, is secluded, with it's western edge running along the Sacramento River, two hours from the Oregon border also making this the home of many other outdoor activities for the outdoor enthusiast, including waterfowl hunts, upland game bird hunts, and salmon, trout & steelhead fishing. Not much more you can ask for. Our guided Blacktail hunt, generally opening weekend is the third weekend in September, and ending in November (TBA yearly). 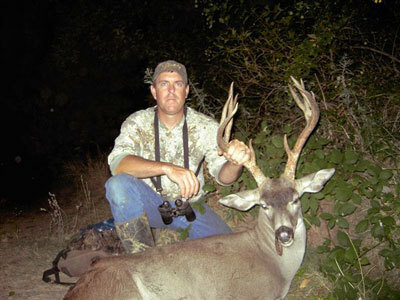 All hunts taking place in Northern California C-Zone hunting area. *Rate includes lodging and meals. 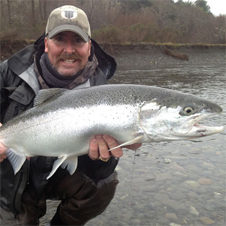 Inquire for rates.